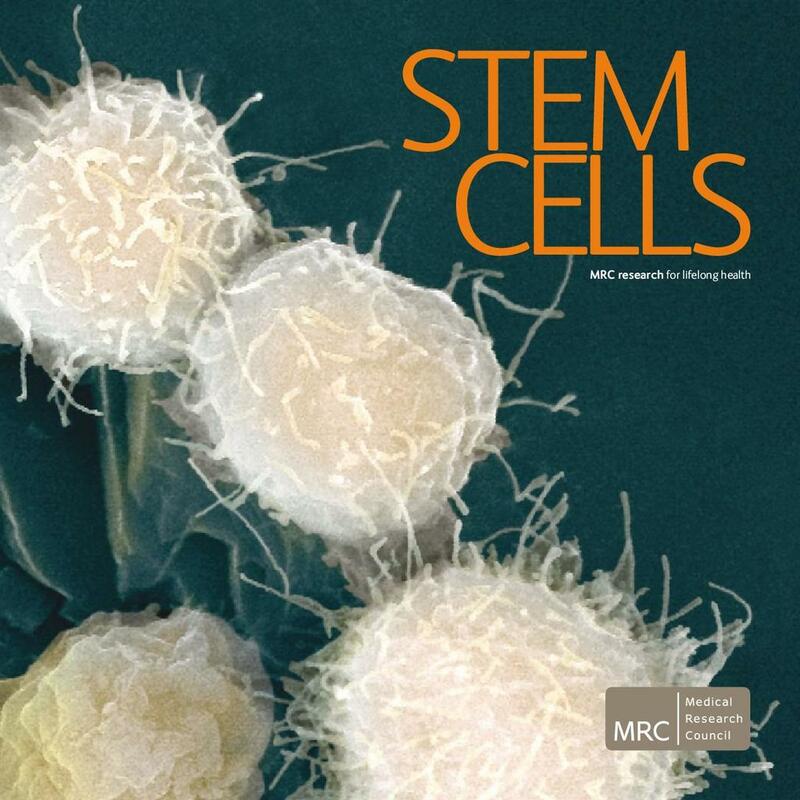 This booklet focuses on research funded by the Medical Research Council (MRC) into stem cells, including the exciting potential these have for repairing damaged body tissues and replacing them with healthy new cells. It also discusses challenges surrounding stem cell research and what the MRC is doing to address these, and gives an overview of regulation in the UK and worldwide. MRC is a part of Research Councils UK (RCUK).